These pics are not new, but for the first time in my trad career, I can add to the Highlights thread. 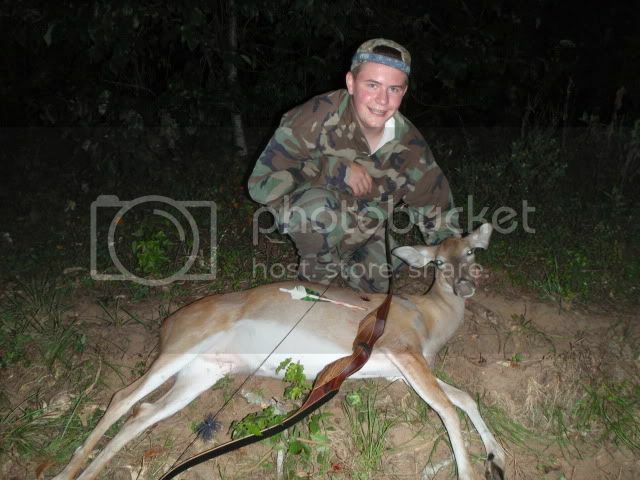 The first picture is of my son Ethan and his first archery deer ever, killed on the St. Jude's Armadillo hunt in Georgia, offered by Gregg and Reed Dudley. 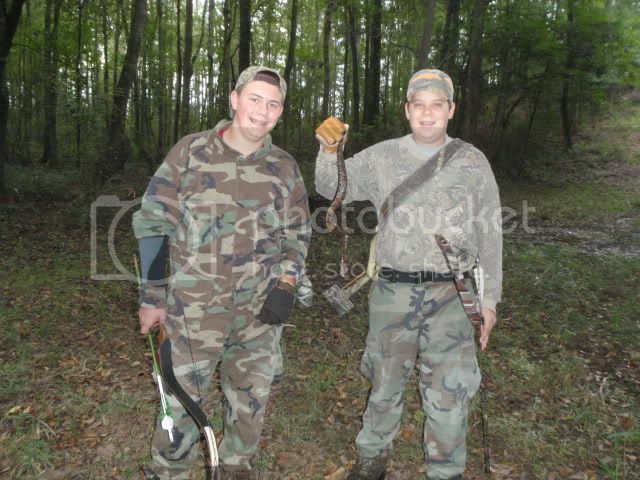 The second is of Ethan and Reed with a cottonmouth they tag-teamed on with some blunts. 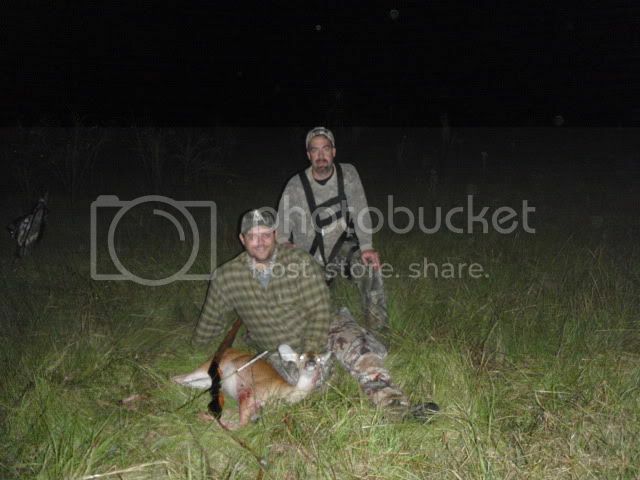 The next picture is of me and Gregg with my first-ever trad deer killed on the same hunt. 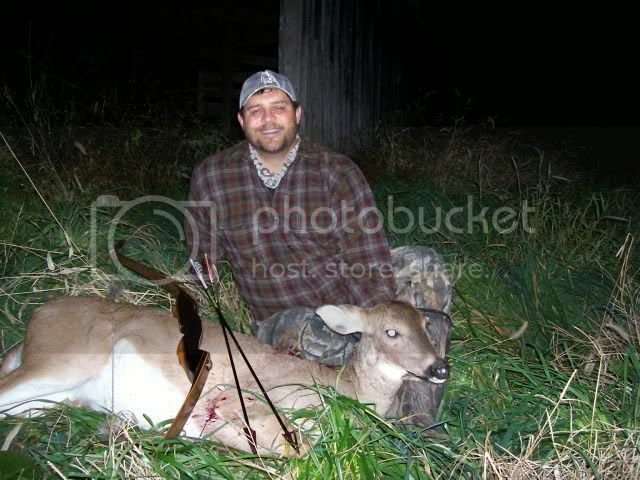 This pic is of a doe I killed on my family's farm in Illinois during another St. Jude Auction hunt. The link to that thread is below the pic. This has been a wonderful season, enriched by a number of other Trad Gangers, and hopefully not over yet. I really like being able to contribute to the Highlights forum and hope to be a regular in the future! Very cool! Looks like some great memories made there.